This week, an [article] was published about a new pterosaur specimen. The specimen was found in British Columbia, Canada and is from the Late Cretaceous (around 83-76 million years ago). The specimen includes a humerus and some vertebrae. 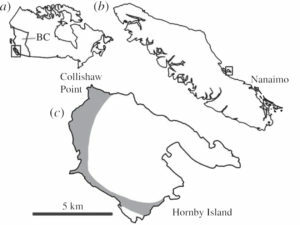 Figure 1 from the paper showing the location of the new specimen. Pterosaurs are among my favorite animals. They were one of three vertebrate groups that was able to fly. They have a huge diversity in head shapes, feeding styles, and body sizes. Pterosaur diversity by S. Krasovskiy. Pterosaurs share many flight-related features with birds, like hollow bones, long arms, fusion of many of their bones, but they fly in a completely different way. Birds have long arms with fused hands at the end and asymmetrical feathers that allow them to create lift. Pterosaurs also have long arms, but instead of fusing their hands, they extend and embiggen their ring finger. Instead of feathers, pterosaurs had a skin membrane that extended from their hips (or ankles in some) to the tip of their ring finger. 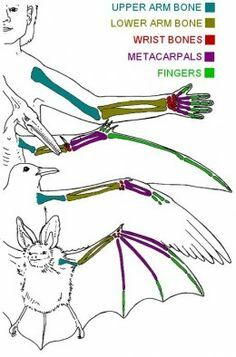 In comparison, bats also use a skin membrane, but they have all of their fingers in the membrane instead of just one. These are all different solutions to being able to fly. This new specimen of pterosaur is known to be an azhdarchid because of features in its bones. Another famous azhdarchid pterosaur is Quetzalcoatlus, which had the height of a giraffe and the wingspan of a Cessna airplane. Quetzalcoatlus with a giraffe for scale. By M. Witton. Now, the interesting thing about this pterosaur is that it’s very small. Most pterosaur fossils from the Late Cretaceous are very large (like Quetzalcoatlus), even though they started out very small in the Triassic and Jurassic. This new specimen is comparably tiny, with a wingspan of only 1.5 meters. And it’s not a baby. Based on microscopic features of the bones, the authors think this specimen is a late-stage juvenile (like a teenager) or a sub-adult. 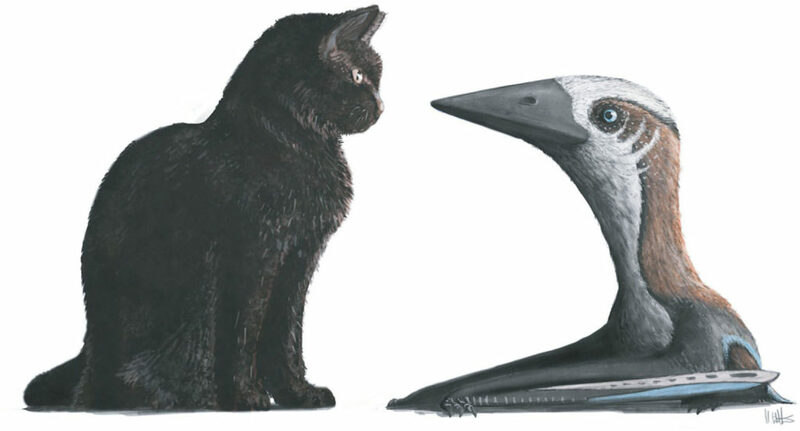 Figure 6 from the paper showing the new pterosaur with a cat for scale. Why is that important? Remember how I said that birds and pterosaurs are very similar. When you have animals that have similar habits and habitats, they tend to compete for resources, like foods and shelter. 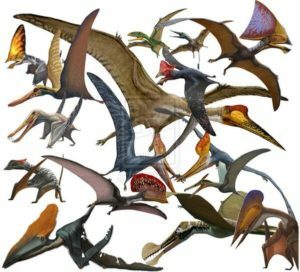 There is a hypothesis (a testable scientific idea) that pterosaurs had to get really large because birds out-competed them at smaller sizes. This new specimen shows that small pterosaurs still existed during the Late Cretaceous. The authors also note that since we don’t find baby pterosaurs in the Late Cretaceous, that maybe small pterosaurs existed, but weren’t fossilized. This entry was posted in English and tagged Azhdarchid, Canada, Late Cretaceous, Pterosaur, Small. Bookmark the permalink.